Last year I reviewed the original Focal Spirit One headphones and to there credit they were excellent. In fact for the money I would have a hard time finding something else to recommend… and I did, they adorn the heads of many of my close friends nowadays and they couldn’t be happier. Now though, Focal have revised the Ones in the form of the Focal Spirit One S. Its not a complete overhaul, the originals were too good to warrant that, instead it’s a refinement of the original and for the most part a tweaking for the better. Typical of Focal, the packaging on the Spirit One S is excellent. Good details about the headphones displayed on the outside and a nice thick and sturdy box it is too. Once opened you are greeted with the headphone case, which we will discuss in the accessories section but its fair to say there will be no issues at all with damage during shipping. The headphones are therefore well protected and well presented which are both important to us in evaluating this section. 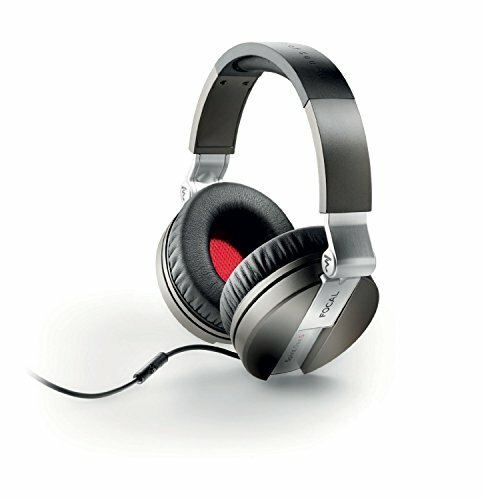 Focal provide the Spirit One S with a great set of high quality and custom accessories that will keep buyers very happy. Its not all fluff and padding either, the case is excellent and moulded to fit the headphones snugly but also with room to accommodate your portable player and some other bits and bobs, they include an obligatory HIFI jack as well as airplane adapter. The cable is custom to focal as well as the jacks, which are also detachable from the headphones. The inclusion of a case always warrants mention and the quality of this one is a very nice touch. One area where the Focal Spirit One S has improved over the original version is in the looks department. A new colour scheme and an upgrade in materials make them feel far more premium than anything else on the high street. Business men and the over 30’s audience should rejoice that there is now a classy tasteful offering that can be had and the grey and brushed metal look comes across elegant and not at all garish. The red inside the cups adds that little bit of wow factor as well. However on the head they do tend to flare out quite a bit at the side maybe because they are slightly bigger in size than the original focal one. Build quality is improved over the original mainly in the sense that they seem to be a bit more robust. They are however still made of plastic but seem far more durable than say Bose or Beats. One thing I do miss on the build is that the older models cups used to swivel to be able to lie flat on the table which also made them good as a monitoring headphone. The Spirit S do rotate a fair bit but you wont be laying them down on a table in the same way. Isolation is good with a decent amount of dampening and clamping pressure aiding in this area. 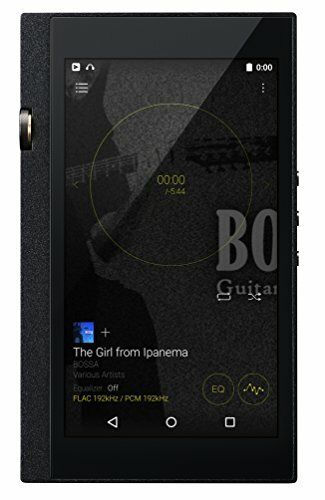 Sound leakage from the Spirit is at a minimum which we were happy about and, overall, we can highly recommend the Focals for travel/commuting/outdoor use. 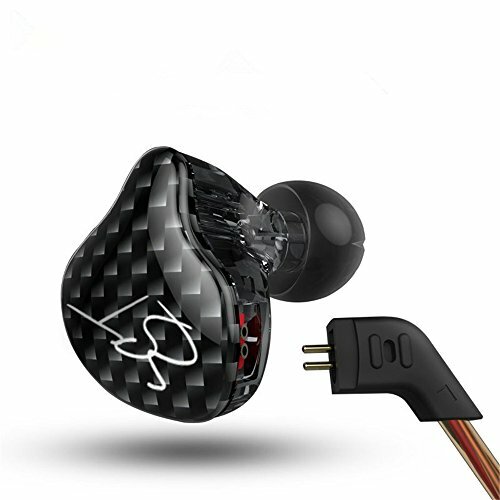 With this version the earphones are now fully circum-aural which is always preferred for isolation as there are less gaps that can form around the ear canal. 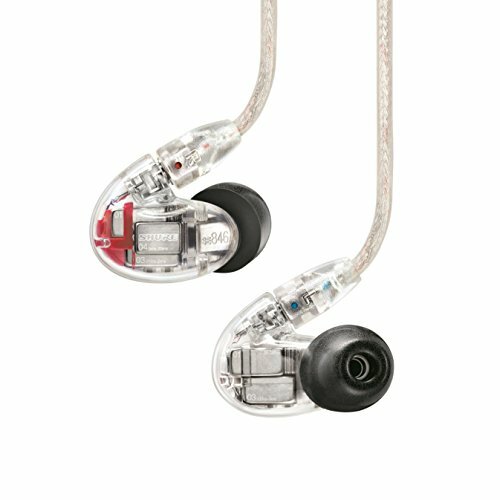 Comfort levels on the Focal Spirit One S are excellent and even nicer than it was on the already very comfortable originals. 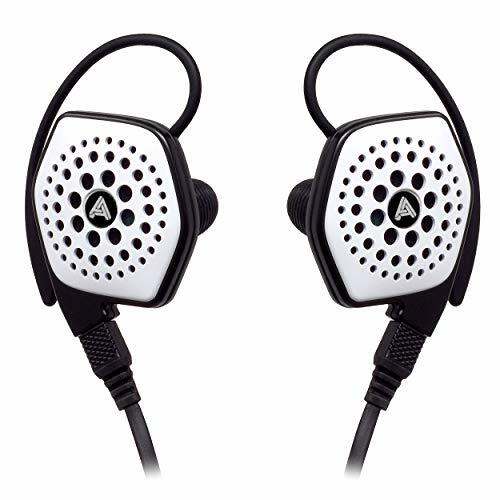 The padding on the headband combined with the new super soft pads makes these one of the most comfortable portable headphones I have ever used. The pads also breathe incredibly well so as to help resist the buildup of heat and thus sweat around the ears. You would certainly be quite happy wearing the Spirit for hours on end with little to no problem at all. The slightly larger cup, now sitting around the ears as opposed to on them is a slight tweak but most welcome and also aids comfort. Focals sound quality is excellent as you would expect and with the first version having been so good. Focal seem to have kept what was good in the original whilst adding a slight extra nudge in the bass department with a refinement of the highs. This is actually quite welcome as all the detail of the original is still there but now there is just enough oomph to really get you head rocking. Sound overall is neutral with a hint of bass push and warmth, enough to keep the detail and remove an at times cold edge. Highs– Highs are nicely done and have a bit more sparkle now. Everything sounds remarkably clear but remains low in sibilance. Jazz songs from the likes of Diana Krall sound excellent now benefiting from the increased resolution in this spectrum as well as working in harmony with the improved lows. We didn’t find a hint of sibilance across a range of genres. 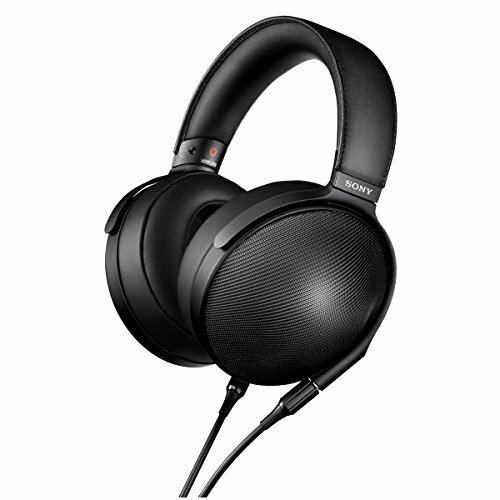 Mids– Mids are some of the best we have heard in a portable set of headphones and are easily on a par with the Sennheiser Momentum. Intimate with a hint of warmth they work brilliantly with acoustic and vocal intensive tracks. On acoustic stringed instruments such as Sungha Jungs brilliant “Hazy Sunshine” really do ….ummm… shine. The decay and resonation of the strings is there and we would be hard pressed to find anything competitive at the current asking price. Lows– Lows remain tight and with high quality as was the case in the original but now is gifted with an extra level of quantity. Side by side with the original there is a more noticeable rumble. It’s not enough to bleed into the mids and the new balance between mid and low bass has made it a more enjoyable sound that I think most consumers will prefer over the first iteration. It’s hard to fault the Focal Spirit One S in any are and the only are where they fall down against the Spirit One is in the size department. 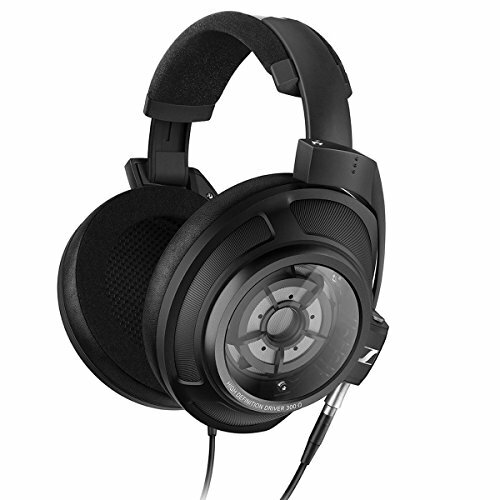 Other than that they are a stellar performing set of headphones and right up there with the best portables that Sennheiser has to offer in sound quality terms and far ahead of the likes of Skullcandy, Beats and Monsters offerings. 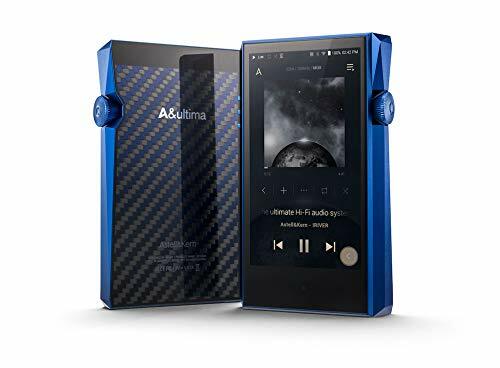 Previous owners of the Spirit line I assume, would be happy to upgrade and buyers moving from more mainstream brands will be interested to a whole new level of listening experience. Accessories are well made and the attention to detail is also excellent making it attractive as a complete package and one that I would seriously consider using myself in the long term. With Christmas coming soon (*cough* 3 months *cough*) these would make a great present for a loved on or yourself. 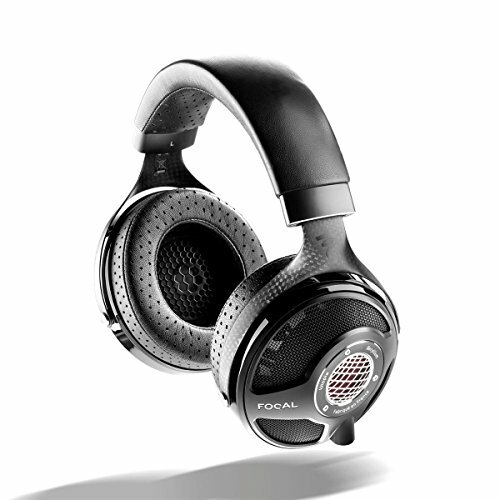 You can find out more about the Focal range at their website.